Darine Son brings tenacity, courage and perseverance to the Vantage RES team. Darine’s flair for business presented early in her life as she was raised in a family that owned and managed a staffing company. While studying Business at the Community College of Philadelphia, she developed a passion for real estate. Darine continued her education in Business Development at Temple’s Fox School of Business. It was here that she focused on real estate, with additional training and courses in commercial real estate. 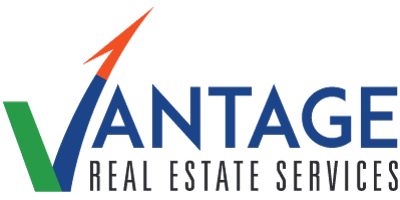 After 3 years of service with the region’s #1 real estate company, she joined Vantage RES with determination and enthusiasm. Darine’s strength as a networker and her ability to service clients granted her the ability to develop her passion into a career. Darine is committed to putting her client’s needs first and remains focused on building relationships and obtaining positive results.